Meet Mr. & Mrs. Radric Davis! 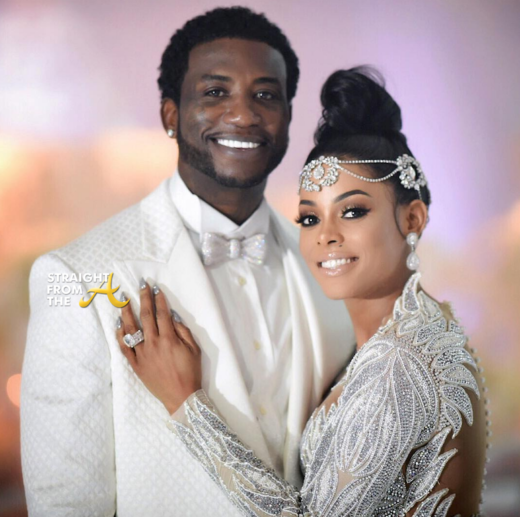 Gucci Mane and his bride, Keyshia Ka’oir wed in a lavish ‘all-white’ wedding ceremony last night in Miami’s Four Season’s hotel. 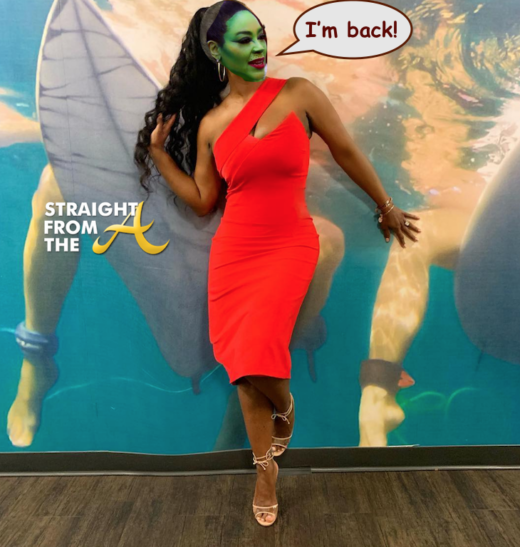 Guests included Sean “Diddy” Combs, Karrueche Tran, Lil Yachty, 2 Chainz, Rick Ross, Monica Brown, Shekinah Jo Anderson, Big Sean, Jhene Aiko, Kim Zolciak-Biermann and her daughter Brielle. 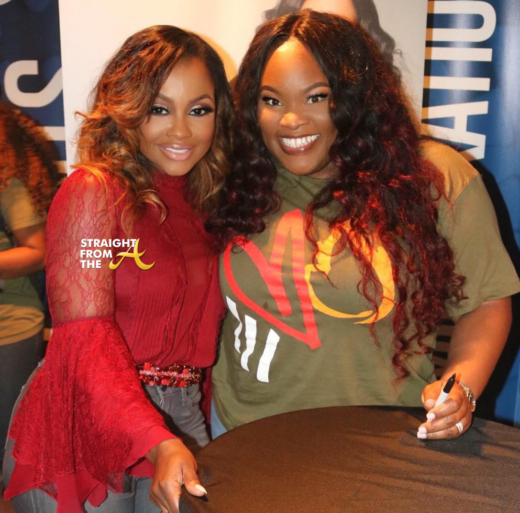 Phaedra Parks came out of seclusion this past weekend to attend Tasha Cobbs Leonard’s Album release concert in Atlanta. 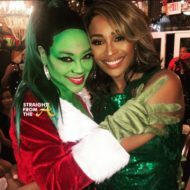 The former ‘Real Housewife of Atlanta’ star posed with the gospel singer who through her Tasha Cobbs Ministries (TCM) hosted an album release celebration for Leonard’s third album, ‘HEART. PASSION. PURSUIT’.